The waterfront villas in coastal towns like Forte dei Marmi and plush apartments in cities like Florence (Firenze) and Lucca are amongst the stunning properties snapped up by discerning clients looking for real estate in Italy. 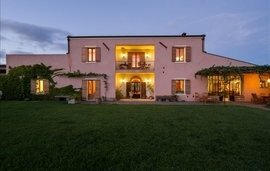 Buyers interested in ornate palazzos, agriturismos (farmhouses) and wineries in Italy will find plenty dotting the scenic Tuscan countryside. 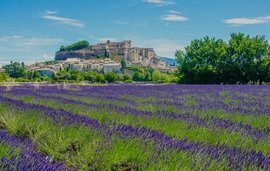 While Italian property is purchased by individuals of all nationalities, market trends indicate that British, Scandinavian and American buyers top the list. 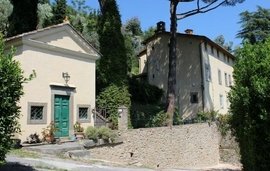 If you are looking to purchase an Italian property, we hope you’ll find this guide to buying property in Italy useful. Buying a property in Italy, especially a high-end one costs upwards of a million euros. 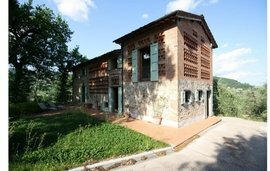 In areas like Tuscany where prices have levelled out, you can purchase a well-equipped agriturismo for a little over two million euros. 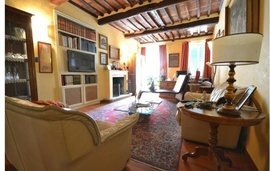 If you are looking for luxury apartments in cities like Lucca, be prepared to pay at least three million euros. In the fashionable Mediterranean towns such as Forte dei Marmi, beachfront villas cost nearly five million euros while a palazzo in the countryside sells for almost nine million euros. 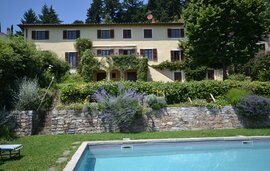 If you are planning to buy property in Italy, you are spoilt for choice; there is a wide variety in style, size and period to choose from. We strongly recommend hiring an estate agent to assist with shortlisting properties and arranging property viewings. After deciding on a property make a formal written offer (proposta) to the vendor (seller). At this point you need to pay a non-negotiable deposit (usually 1% of the agreed-upon sale price) which is held in escrow by the agent until the vendor accepts your offer. Once your offer is accepted, ask your solicitor or estate agent to draw up the preliminary purchase contract (compromesso) which you and the vendor must sign. At this stage, you need to pay the vendor a deposit of 10% or 20% of the sale price. The signed compromesso is lodged with the notary (notaio) who undertakes relevant searches on the property and prepares the necessary paperwork. This process takes a month or longer. Upon satisfactory completion of this stage, the notary draws up the final contract/deed of sale (rogito) which is signed by you and the vendor with the notary as witness. At this time, transfer the balance money to the vendor and pay the notaio his fees and the registration taxes for the property. Once all payments are made, the keys are handed over and you become the proud owner of a beautiful Italian property. The final step of transferring the title of the property and registering the deed at the land registry office is taken care of by the notary and when this is complete, you receive a copy of the newly registered deed. 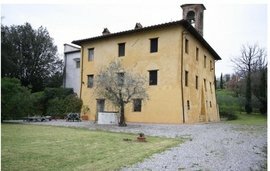 Winkworth International has a comprehensive portfolio of quality Italian properties. 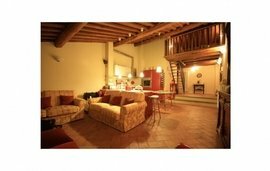 Contact us for a brochure, to arrange a property visit or any other assistance in buying a property in Italy.